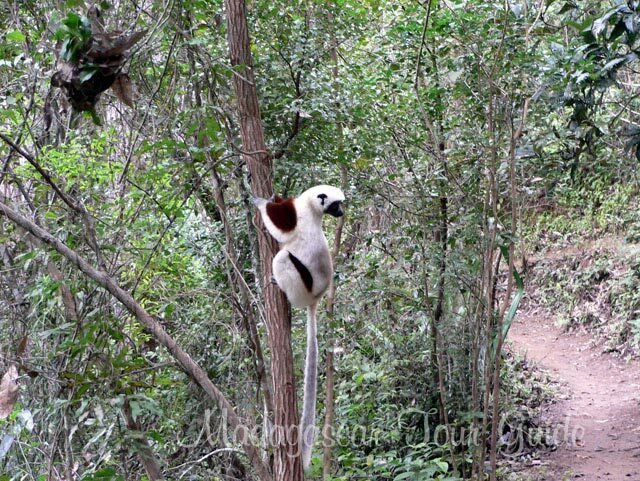 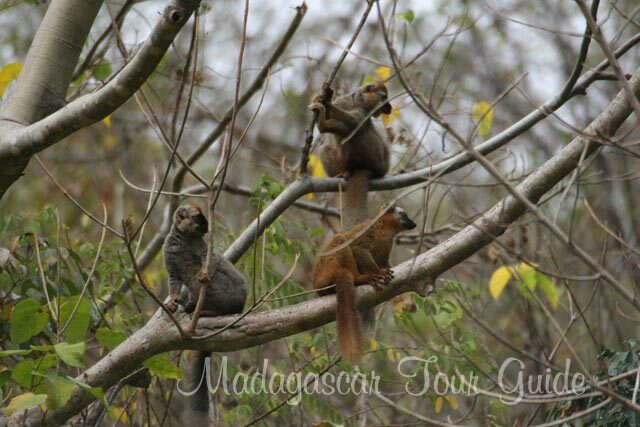 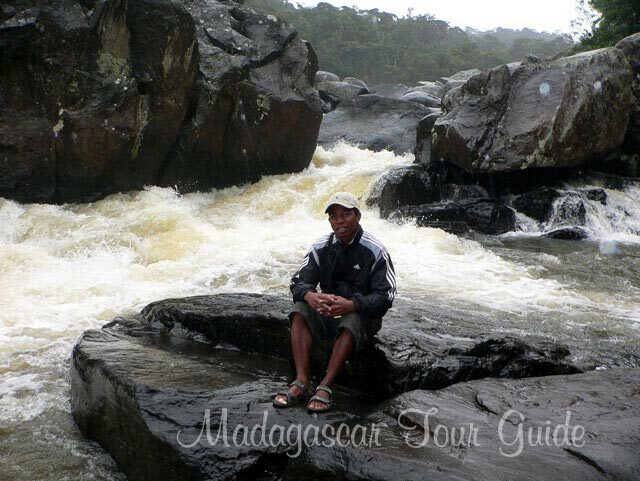 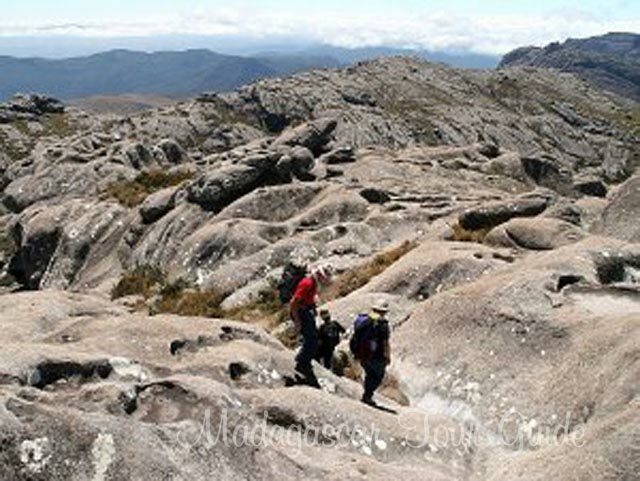 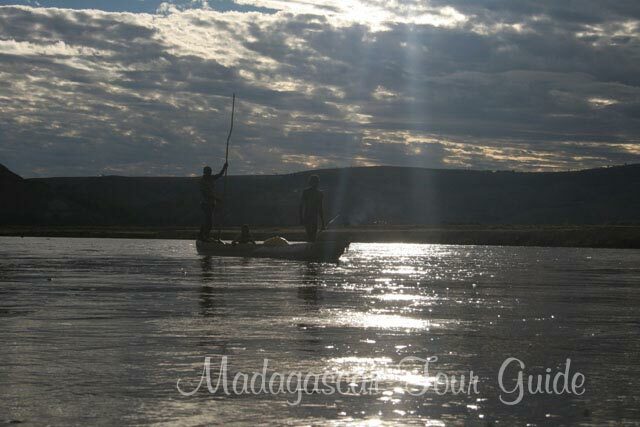 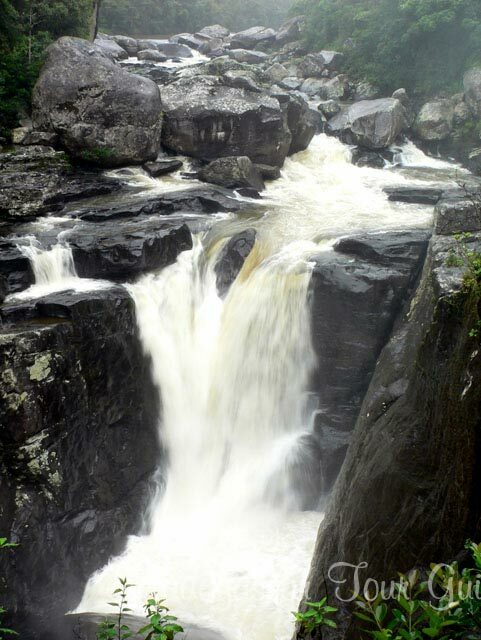 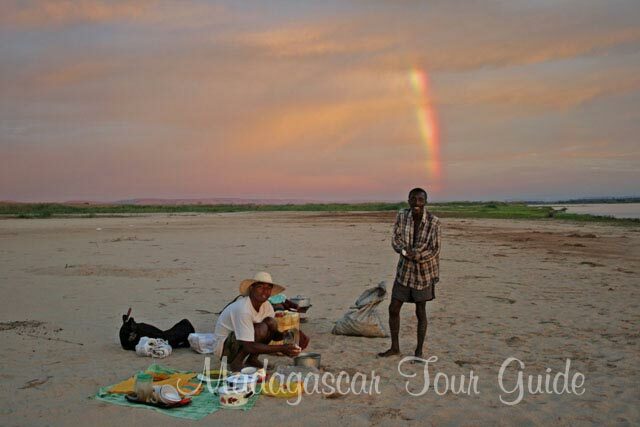 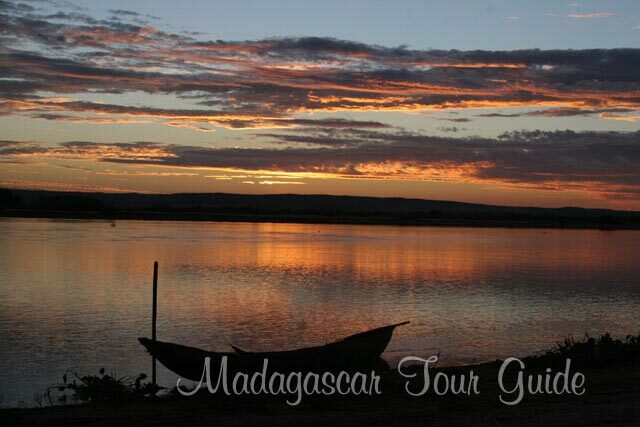 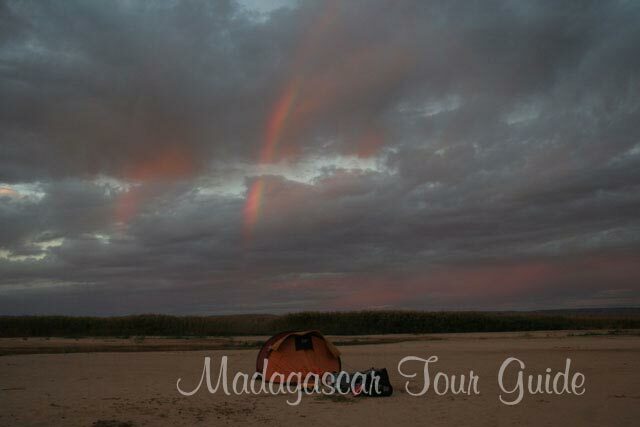 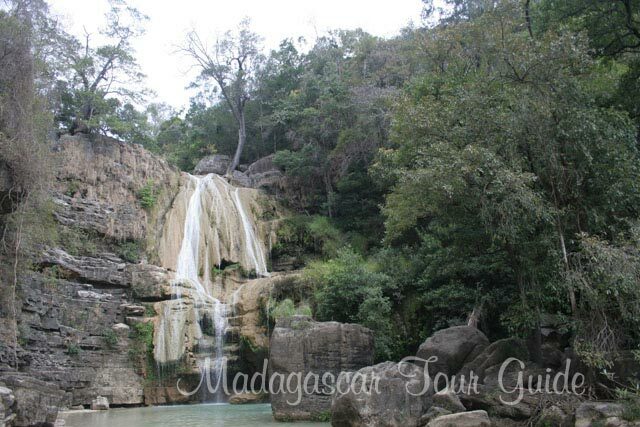 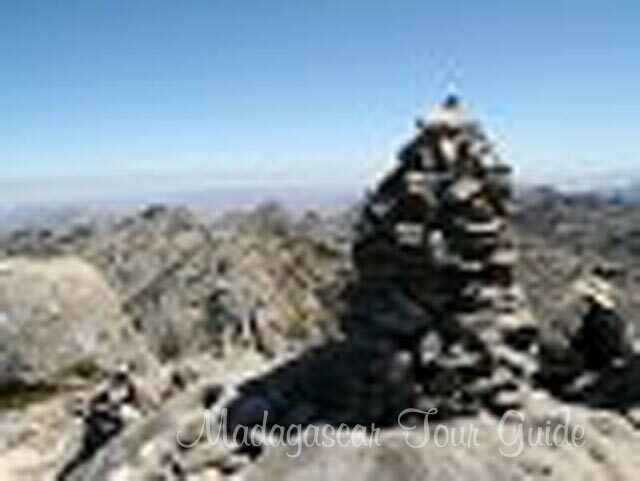 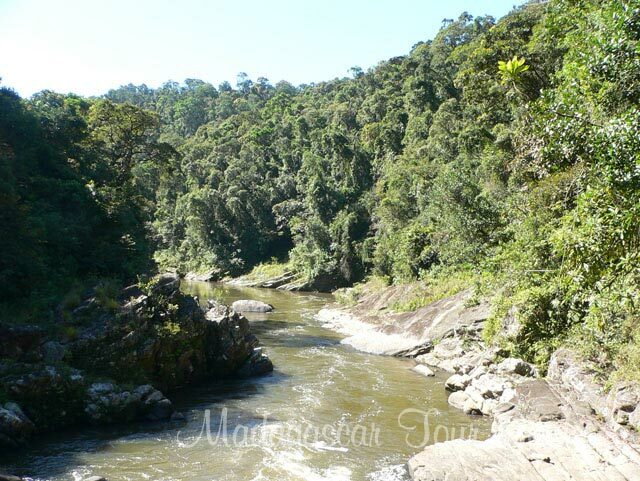 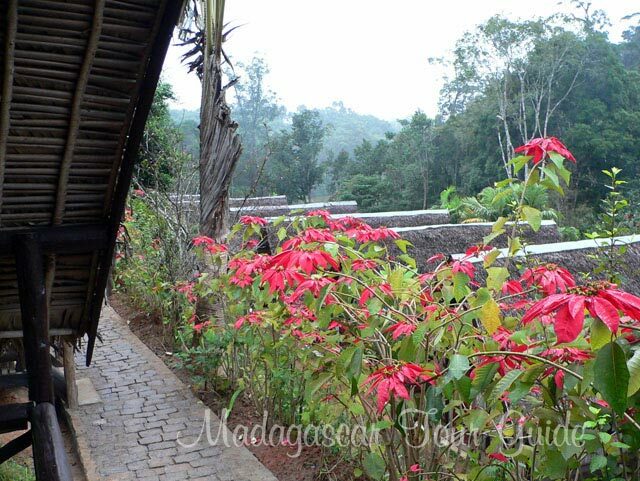 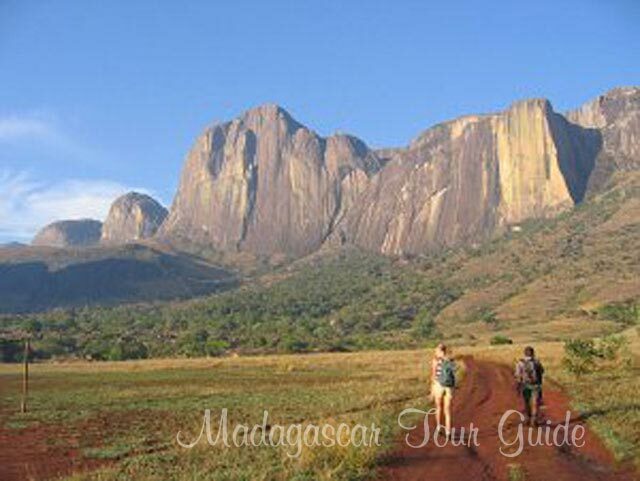 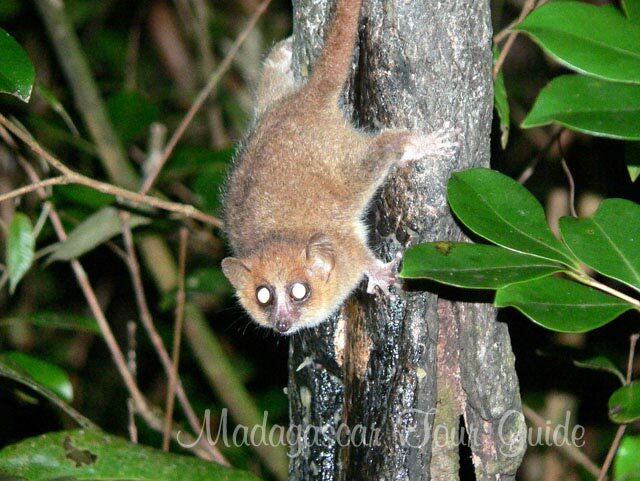 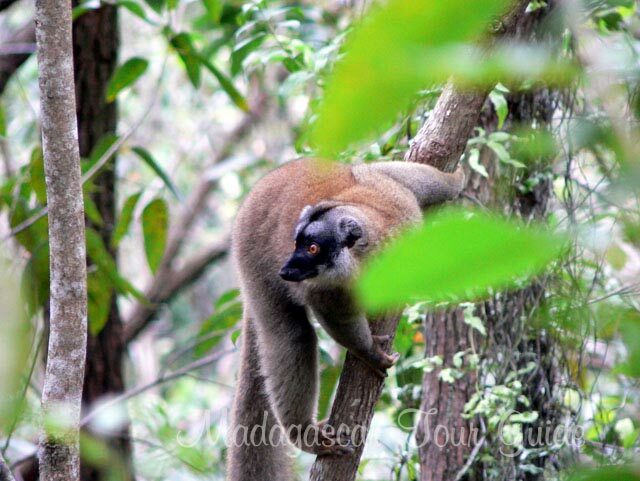 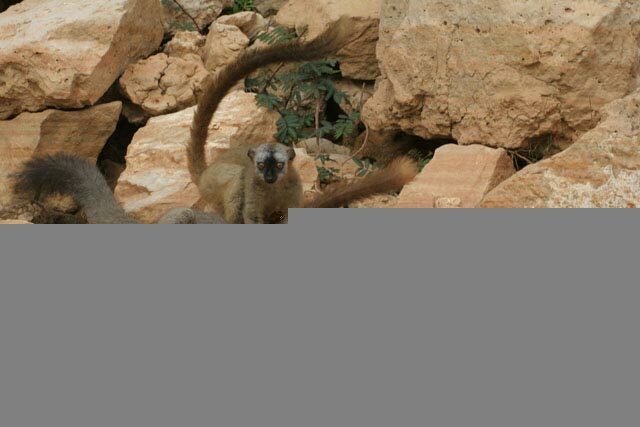 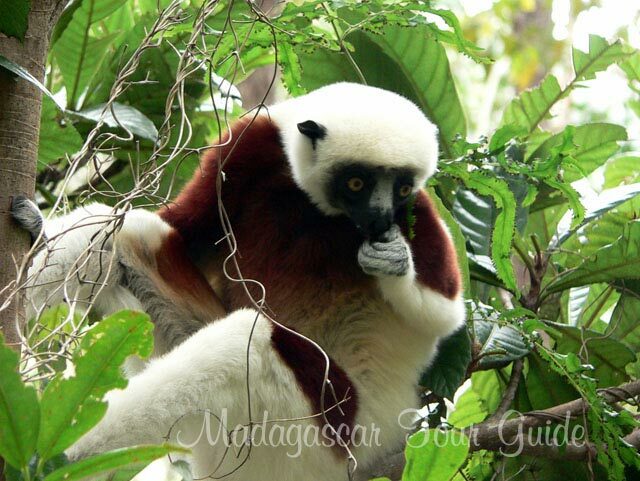 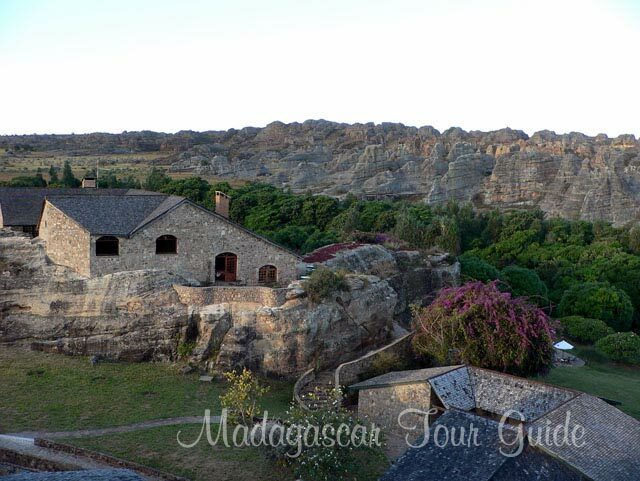 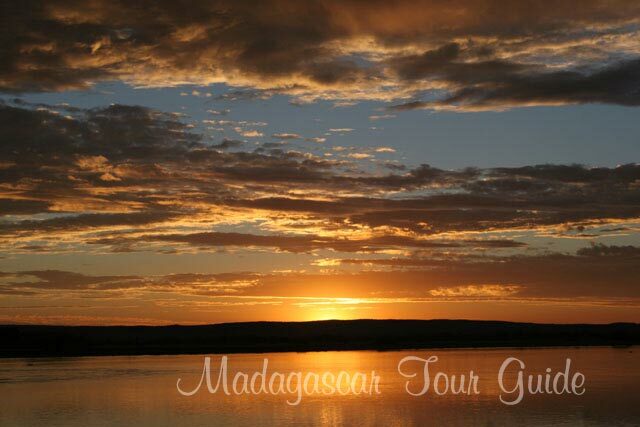 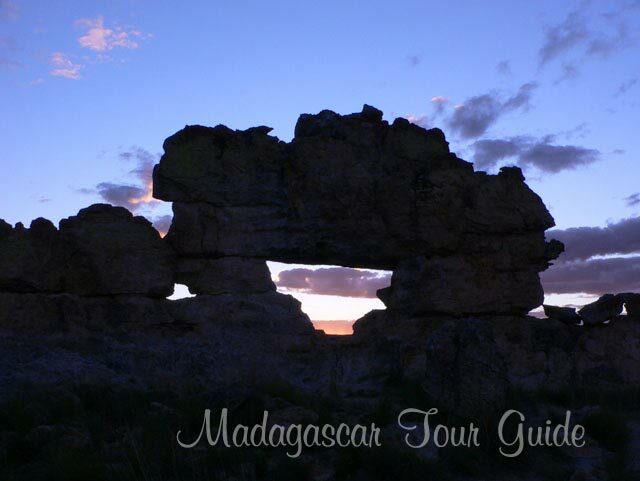 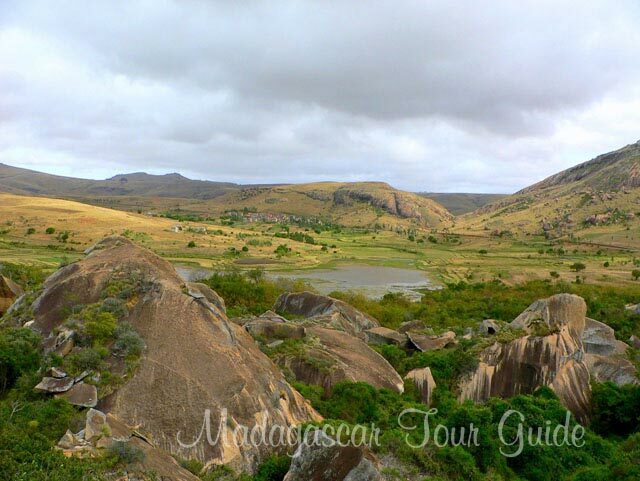 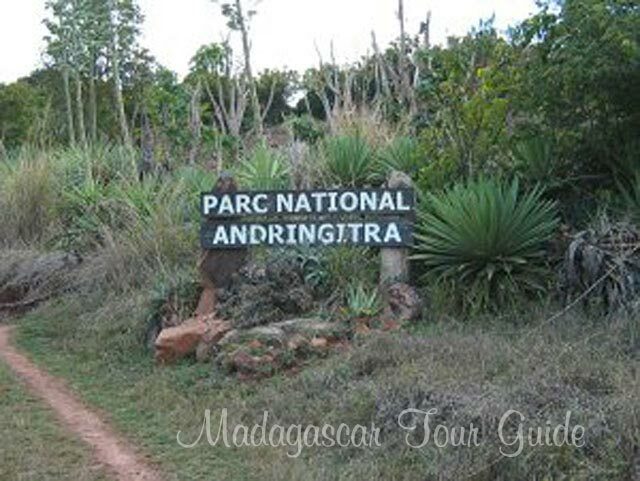 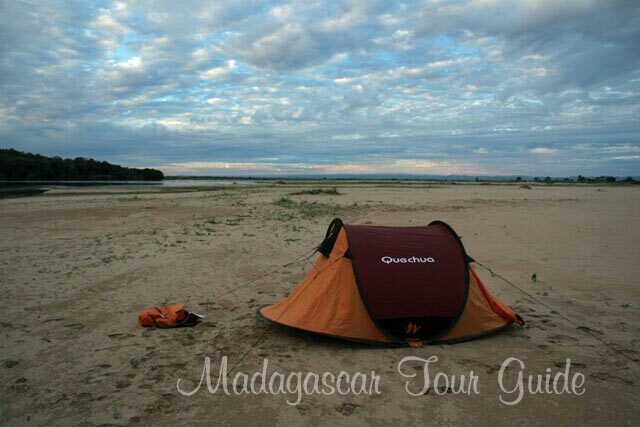 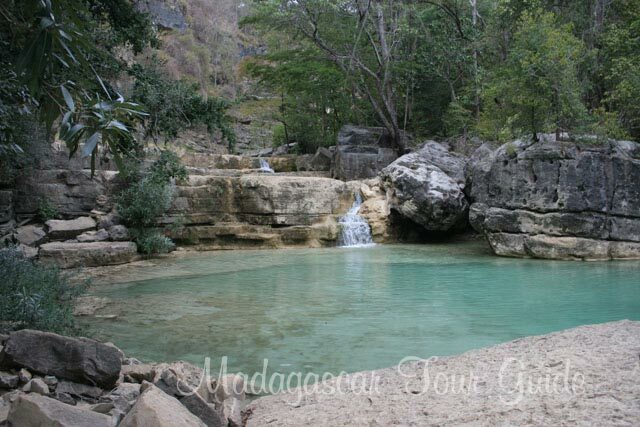 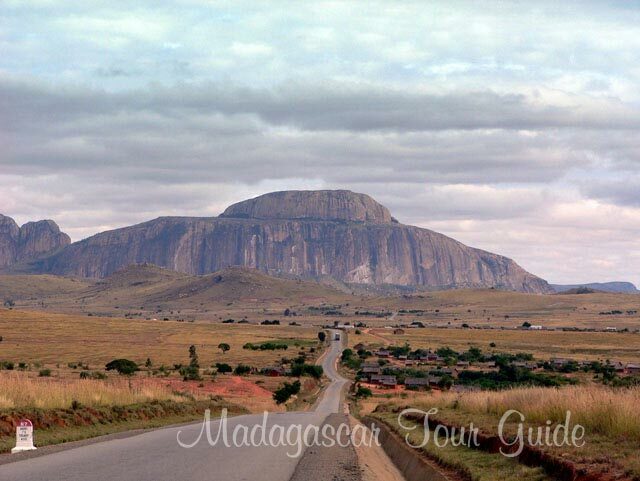 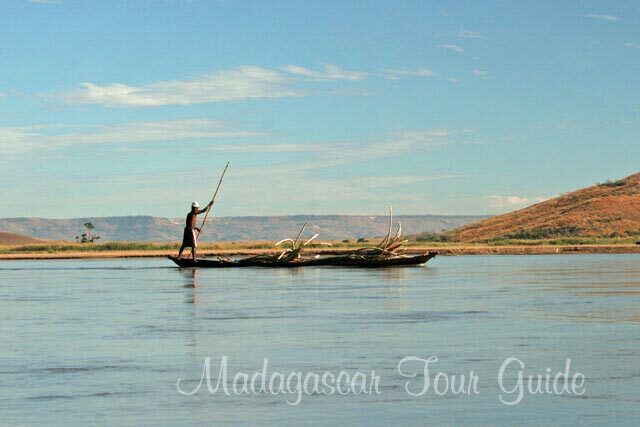 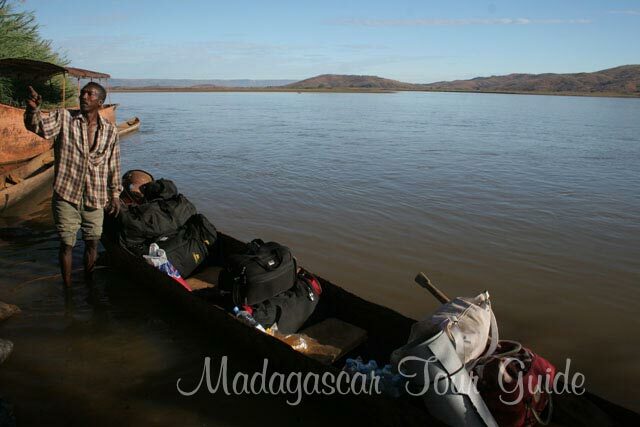 Most of the pictures in this Madagascar photo gallery were taken by the tourists who travelled with us. 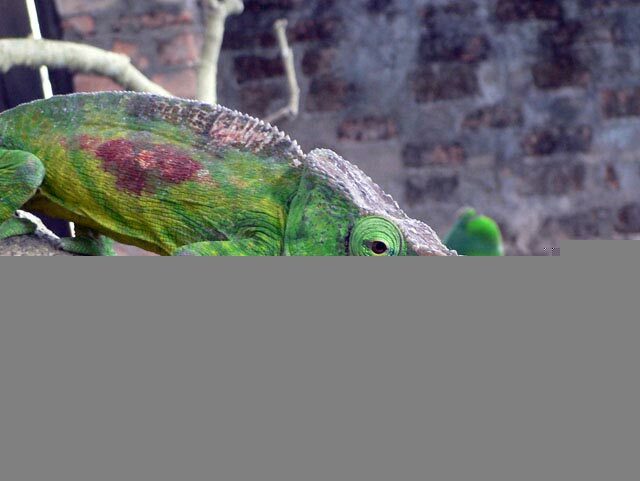 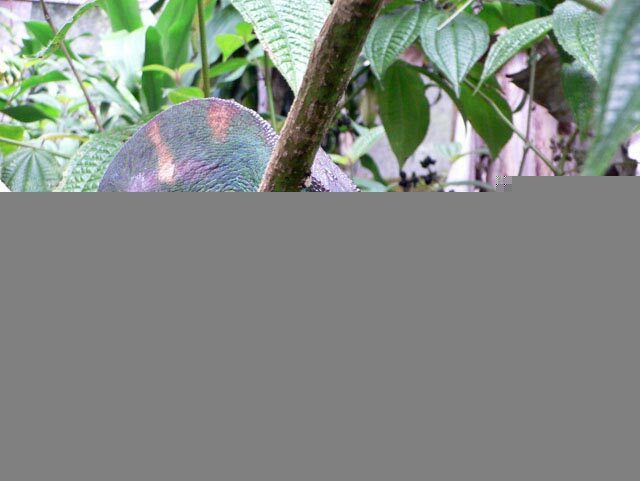 The pictures of the chameleons of Madagascar were taken by Daniel Semrad from Canada. 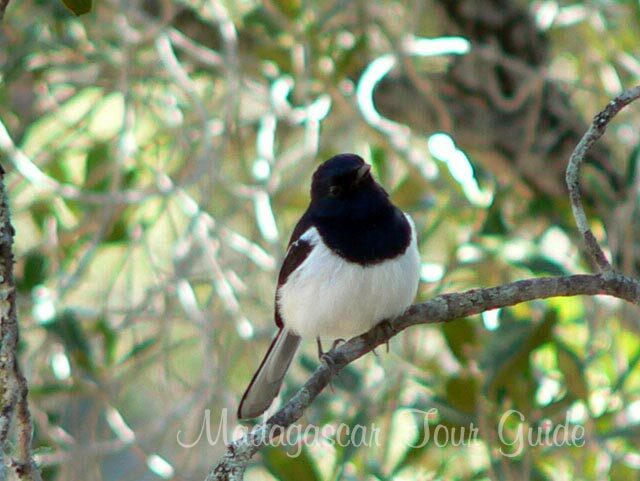 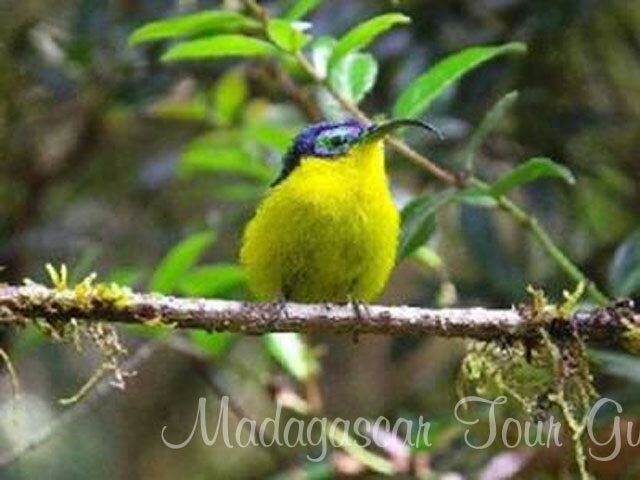 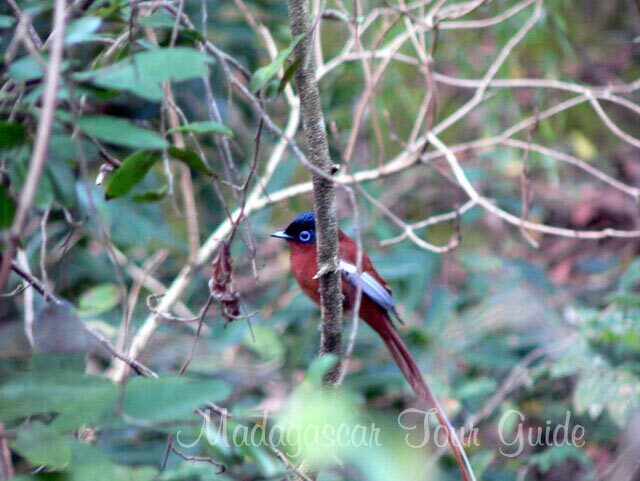 He also to the photos of the Birds of Madagascar. 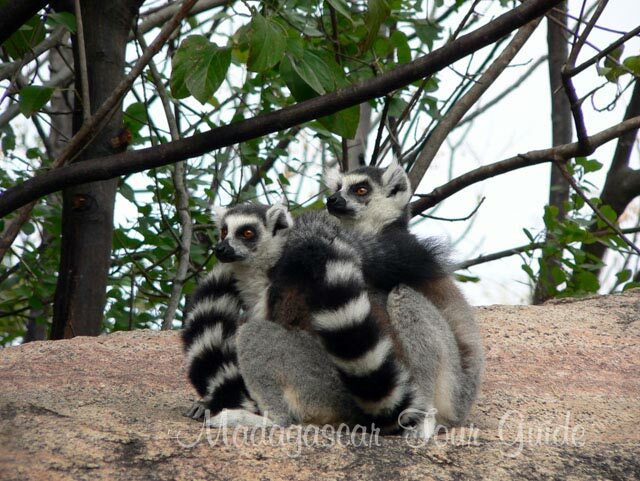 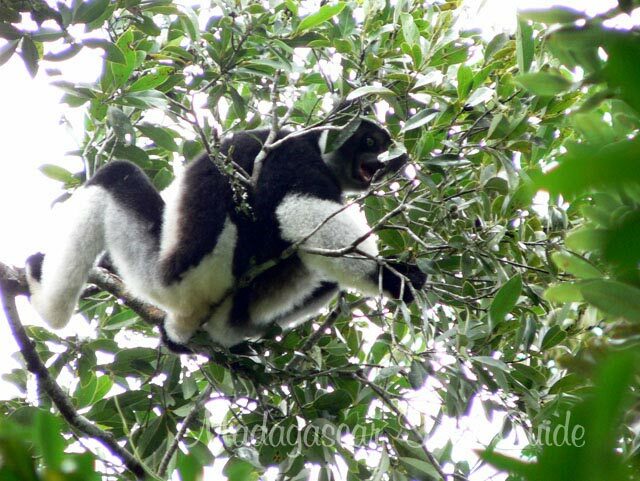 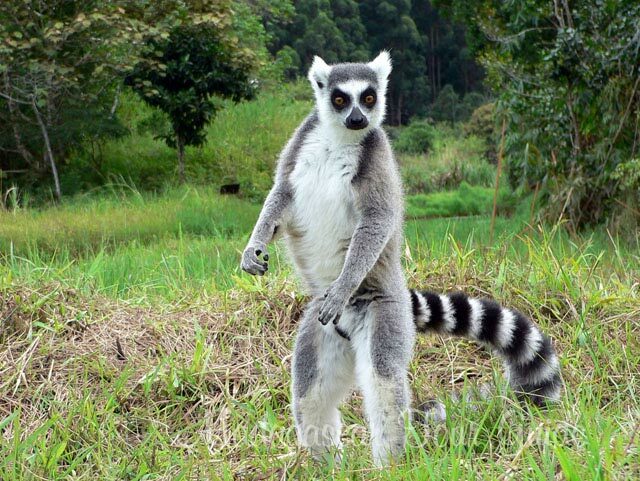 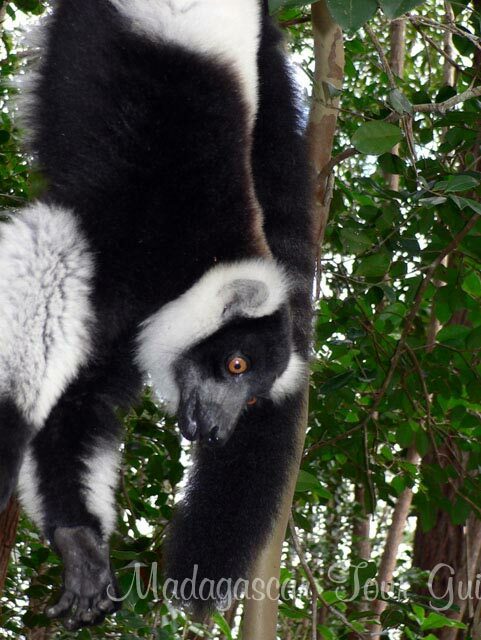 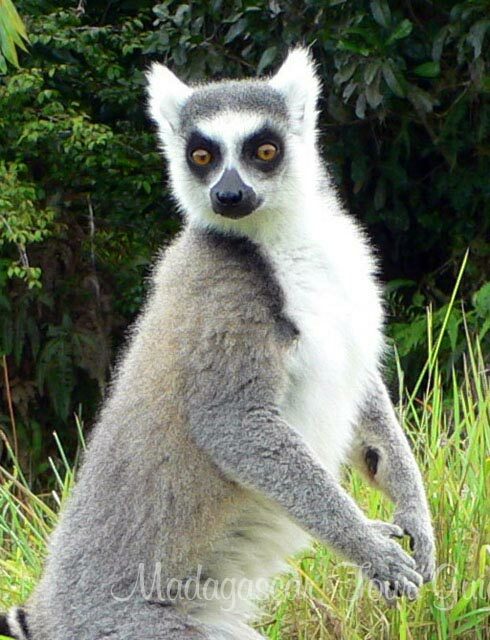 Dan also took the photos of the Lemurs in the East Coast. 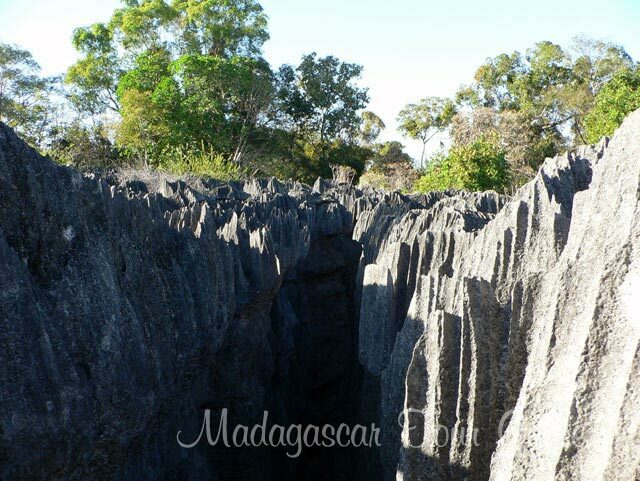 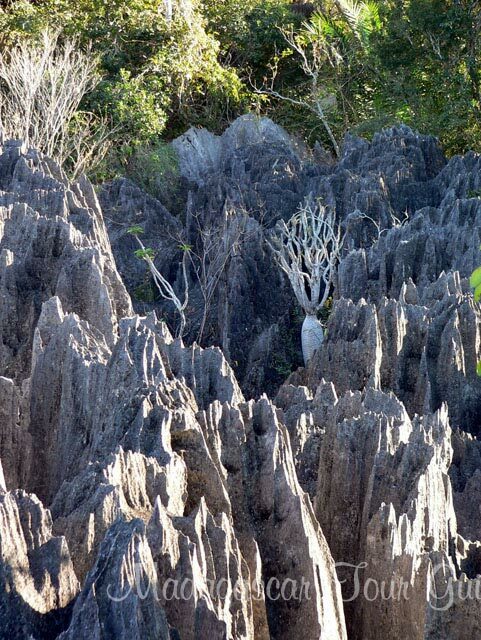 Cathy Vasseleu and Pip Martin from Australia took the pictures of the Tsingy de Bemaraha National Park. 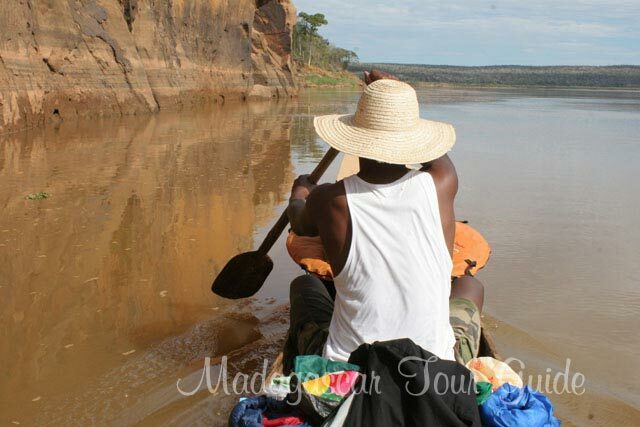 They also took the movie of the canoe trip down the Tsiribihina River. 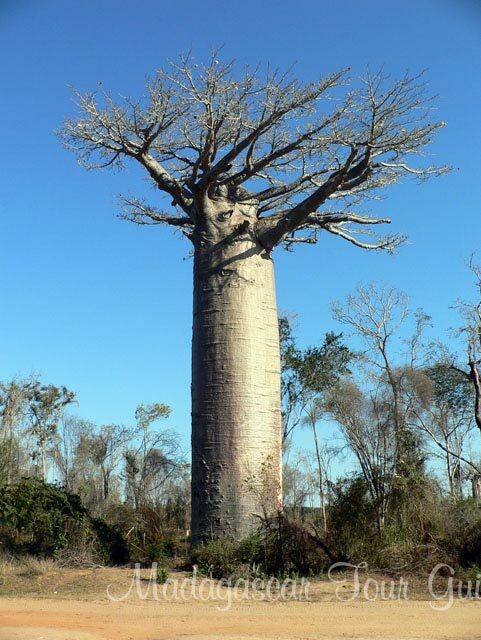 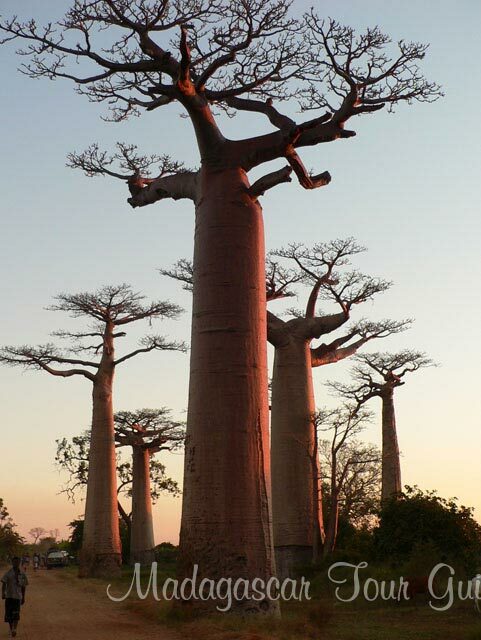 Also, Cathy took the pictures of the Avenue of Baobabs and the pictures of the Tsiribihina River. 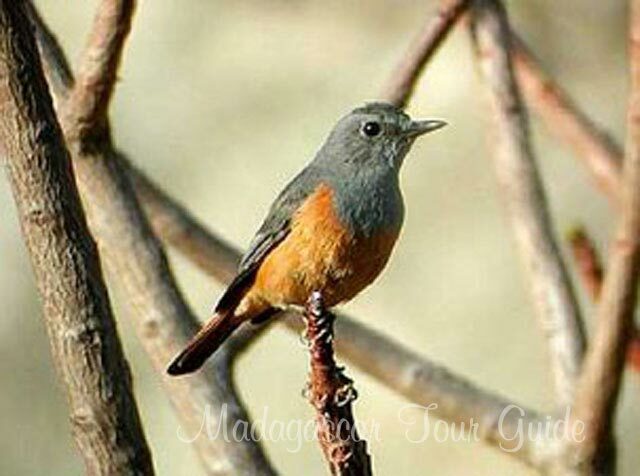 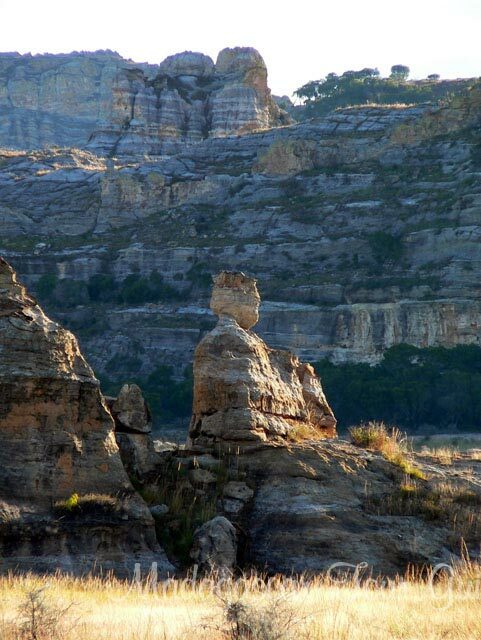 Hover the mouse over East, West, Tsiribihina River, Southor, Mountain Hikes Birding Tour above to drop down the projector screen and show photographic slides in both portrait and landscape format. 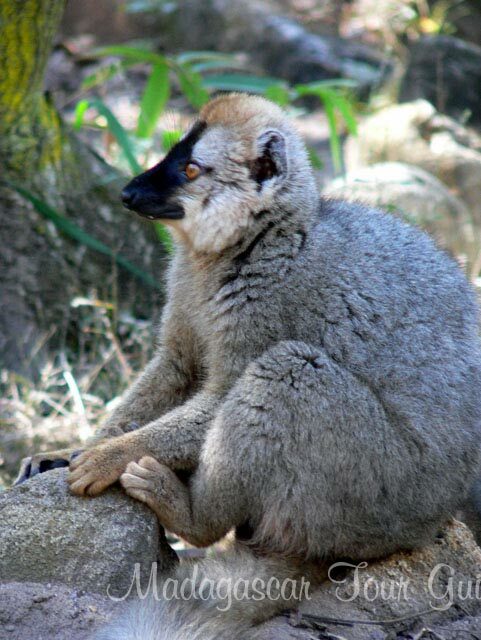 Click the mouse on any of these photographic slides to see big size photograph projected onto the screen.